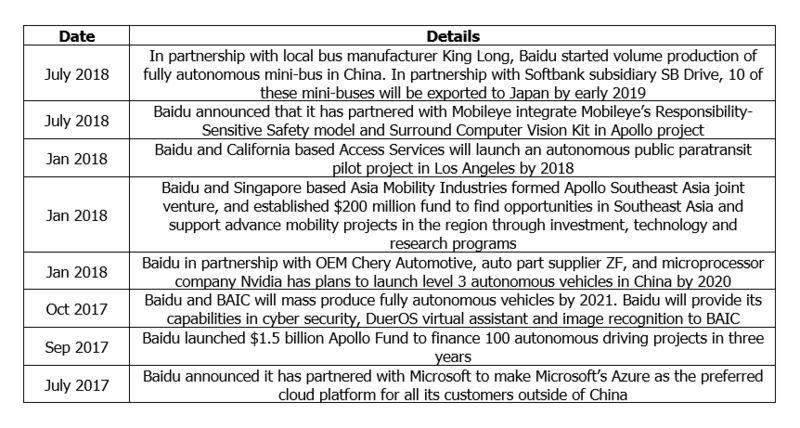 Since the launch of Baidu’s Apollo software platform for autonomous vehicles in 2017, the company has acquired more than 100 clients from the automotive industry. This is a significant growth, when compared to its competitors. This blog discusses Baidu’s strategy (which resulted in this growth), the competitive advantages it has, recent developments indicating the pace of Baidu’s activities in autonomous vehicle industry, and challenges the company could face in future. Baidu’s Apollo project is an open source platform for developing autonomous vehicle related software. While most companies like Mercedes-Benz, Uber, Waymo, Nissan and Volvo have opted for closed software and driver data collection – Baidu has opted for an open source platform, where third-party players can make use of its platform, to quickly customise the software according to their needs, saving time and money. According to an interview given by Baidu President Ya-Qin Zhang to Forbes in 2017 – “It’s very similar to phones. At one point there were probably six and at one point over a dozen different phone OS platforms. All closed. Eventually, one big one survived, Android, and got 80% market share.” Baidu is increasing its R&D budgets to stay ahead of the technological learning curve. In 2017, Baidu increased its R&D expense ratio to 15.2%, compared to from 14.4% in 2016 and 10.3% in 2010. An open source approach was taken by Google in 2007 when it wanted to avoid customers using any other search engine, except Google, on their mobile devices. To compete with Apple – market leader at the time, Google decided to launch an open-source Android operating system to third party developers and mobile companies, rather than launching its own smartphones. Third party apps made android more appealing than Apple’s iOS, helping Google’s Android to become the new market leader. Similar to Android, which has a few Google apps such as Gmail, Google Maps – Baidu too is reserving some of its proprietary services, such as mapping, in Apollo. Association with leading clients – During 2017-2018 till date, major companies across the automotive ecosystem have joined Baidu’s Apollo platform. With a large web of more than 100 clients, Baidu can now dedicate efforts in key areas of its expertise – software and AI – and leave the hardware, component manufacturing and marketing to other players in the industry. Partnerships with leading companies will be beneficial for Baidu to improve Apollo and penetrate its proprietary services, such as mapping, in the automotive industry. Access to data – Driver data is critical in developing autonomous vehicle, as data collected from a running fleet of vehicles, with the use of machine learning, helps in improving algorithms used in software platform. Baidu can now collect driver data from companies like Daimler, Ford and Grab, which use its platform in developing autonomous vehicles. With driver data and behaviour insights, Baidu can better compete with companies like Tesla and Waymo (which use driver data from their respective fleet of vehicles). Using driver data collected from above companies, in 2018, Baidu released an open source dataset – Apollo Scape, which is ten times greater than other open-sourced datasets such as Cityscapes and Kitty. Apollo Scape provides 26 different schematic items such as bicycles and cars – by breaking down video images pixel-by-pixel. Dominance in China – Baidu will be benefited by its dominance in the Chinese market. China wants to become a global leader in AI by 2020. To achieve this goal, the government has eased regulations for AI and autonomous vehicles allowing large scale autonomous vehicle testing in key cities. China’s Ministry of Science and Technology has recognised the company as a national leader for autonomous driving. Fragmented Chinese auto industry, with relatively smaller OEMs copying their western counterparts, benefit Baidu in long term, as these local OEMs cannot afford to spend much on R&D and Apollo is an easy solution for them to adopt. If in the long-term, autonomous vehicles follows smartphone industry, with only a few platforms, there are high chances that one among those would be from China. 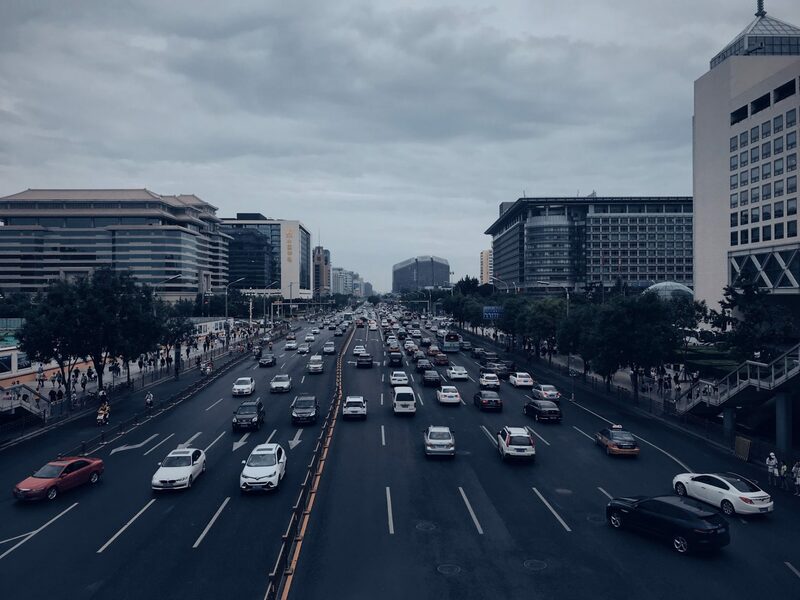 Rising domestic competition – During the last few years, domestic players such as Didi Chuxing, Alibaba and Tencent have entered autonomous vehicle industry, increasing the competition for Baidu. Didi Chuxing is developing autonomous cars in California using driver data from its 20 million fleet of vehicles. In November 2017, Tencent announced an autonomous vehicle project, for which it obtained testing permissions in Shenzen. Alibaba is also working with different AI experts to develop its autonomous vehicle solutions. Brand image – To leapfrog global competition, Baidu will need to expand in US and European countries, which are years ahead of China in terms of regulatory norms, investment support and the technological learning curve for autonomous vehicles. While Baidu maybe a household name in China, it is not well-known in other countries of the world. From a national security viewpoint, Baidu being a foreign company, could be subjected to government scrutiny, or possibly even boycott, from automakers in their homeland. Risks of non-performers – As Apollo is an open-source platform for any third-party developer, there is a risk of companies using the platform to develop basic autonomous features without contributing much in terms of data or technology, especially with many relatively smaller Chinese companies trying to imitate western automakers. Aman Madhok is a Senior Analyst with Counterpoint Technology Market Research, based out of Gurgaon (near New Delhi). Aman started his market research career with GlobalData and has close to eight years of work experience in this field. He led various research and consulting projects for multiple sectors from energy to automotive. He has a deep understanding of automotive industry helping clients to navigate through the rapidly changing trends. 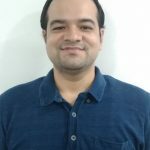 Aman holds a bachelor's degree from Bharati Vidyapeeth, Navi Mumbai, specializing in Mechanical Engineering, and, Master of Business Administration (MBA), specializing in Marketing from the ICFAI Business School, Hyderabad.